This is the most basic thing. Have a good antivirus or a good internet security suite. There might be the argument that antivirus programs may not be able to keep all viruses out, but that antivirus software is key to a computer’s security is an undeniable truth. 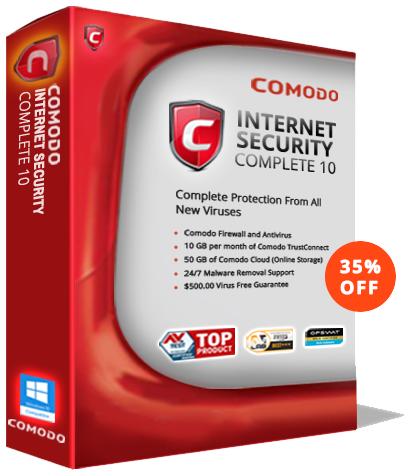 Go for antivirus software with the best of features, which would guarantee maximum security. Encrypting the hard drive(s) in a computer makes it impossible for anyone to steal data from the system. In case the system gets stolen or anyone unauthorized gets access to the system, it would be easy to bypass the Windows password set. Encrypting the hard drive(s) would guarantee confidentiality and security of the data on the system. An unsecured Wi-Fi connection can make hacking a system is easy. A system with unsecured Wi-Fi connection(s) is always vulnerable. Hence it’s always good to secure Wi-Fi with passwords and by encrypting the connection. Tech supports scams are common these days. Cold calls or pop-up alerts saying you have computer security issues and that you need to sort them out may be scams. Once you decide to seek their help, they’d offer remote tech support. Giving them remote control of your system would mean exposing all data, all files, and documents that are there on the system. Thus it’s always good to stay safe from tech support scams. Ensure safe internet browsing habits. Stay away from spammy websites, make payments or purchases only through secure websites and always be wary of phishing emails and links.